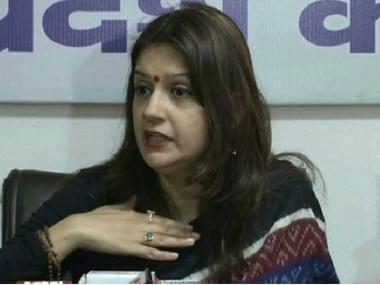 Congress national spokesperson Priyanka Chaturvedi has spoken out against her party on Twitter after it reinstated some leaders who were suspended for misbehaving with her. Chaturvedi retweeted a journalist who shared a Congress notice that stated that the Uttar Pradesh Congress Committee reinstated some party leaders who were suspended for misbehaving with her. The leaders returned to the fold after discussions with and providing an explanation to Jyotiraditya Scindia, Congress general secretary in-charge of Uttar Pradesh West, as per the notice. While the letter is dated 15 April, 2015, the journalist who posted the letter clarified that that is a typo and the letter was written on 15 April, 2019. 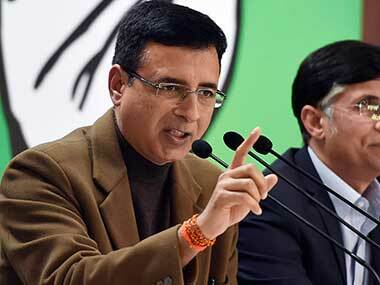 Chaturvedi said the leaders misbehaved with her during a recent press conference in Mathura on the Rafale deal. 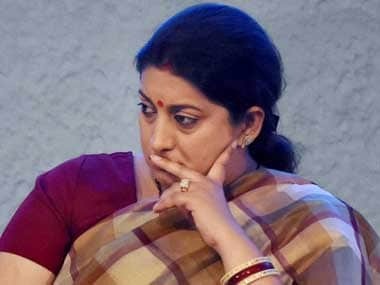 This is the first time that Chaturvedi, who has been active in attacking the ruling dispensation and Congress' Opposition over various issues including the Rafale deal, has openly acknowledged her displeasure with the internal workings of the grand old party.